Home / Forum Home / Ongoing Master Plans in India / Latest Updated Master Plan For karnataka / When is the POSSESSION of Brigade Woods project? 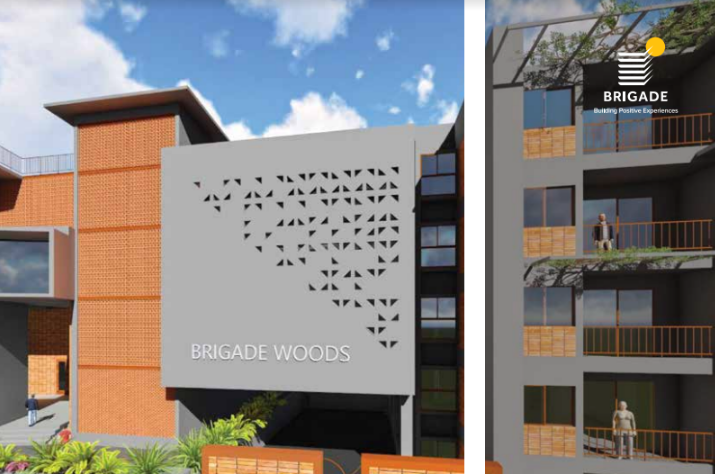 Brigade Woods is launching soon at Whitefield near ITPL, East Bangalore and the construction is scheduled to commence by end of 2018 and will tentatively be completed by mid of 2020. What is Starting Price for Sobha Royal Pavilion in Sarjapur Road? Where to contact for Prestige Smart City apartment details? What is the Launch Date of Vaishnavi Serene? Where is the Exact Location Provident Park Square? Prestige Jindal City Launch Date? Which is the latest project by Prestige Group?